Take a look back at our previous festivals starting from our very first one “Jazz On The Mountain At Whistler”. You will find a host of details including: Mainstage Artists, Opening Artists, Master Classes Artists and much more. Headliners included the iconic Canadian singer Gino Vannelli, classic R&B legends The Commodores, contemporary jazz sensations Yellowjackets, 5After4, Andria Simone and Irene Torres & The Sugar Devils. JAZZ ON THE MOUNTAIN AT BLUE was a three-day national-class event with music performances from international artists in a beautiful festivalized setting at Blue Mountains, Ontario’s Number One Resort Destination. Top acts such as iconic Canadian songstress Holly Cole, American contemporary jazz master Jeff Lorber Fusion, British jazz/pop phenomenon Swing Out Sister and the legendary saxophonist Kenny Garrett. 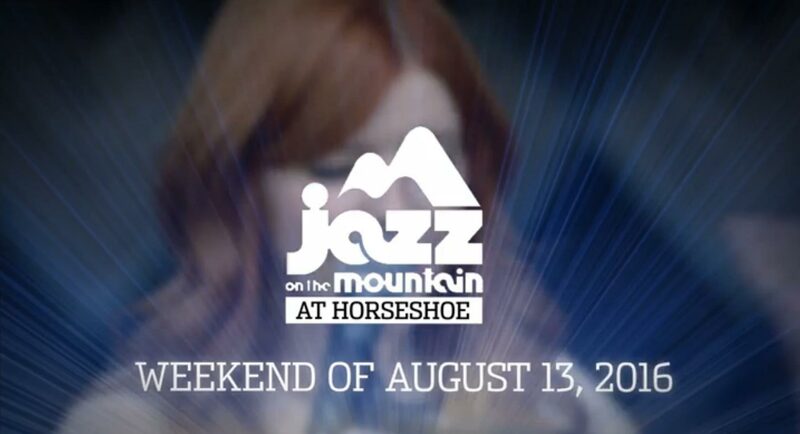 The spectacular first edition of Jazz On The Mountain was held At the Whistler BC. An impressive roster of well-known as well as up-and-coming Canadian jazz performers and acoustic musicians participated in a variety of free indoor and outdoor music events. Jazz greats such as Kevin Eubanks, Stanley Jordan, The New Gary Burton Quartet, Oliver Jones Trio, Spyro Gyra and The Rippingtons.